Our next talk takes place on Friday 12th July, and we are delighted to host Mathematics Professor Colm Mulcahy who will be discussing the life and legacy of renowned American writer and sceptic Martin Gardner. Details below. 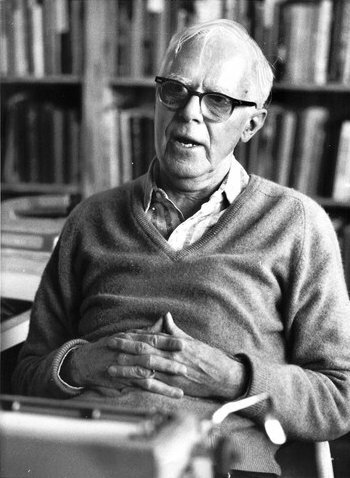 About The Talk: American man of letters and numbers—and patterns and puzzles—Martin Gardner (1914-2010) wrote about 100 books, starting with “Fads and Fallacies in the Name of Science” over sixty years ago. That lead to his playing a founding role in CSICOP (Committee for the Scientific Investigation of Claims of the Paranormal), and the Skeptical Inquirer magazine. He was most well-known for the 300 columns he wrote for Scientific American, mostly on recreational maths, and the huge body of magic he created. We’ll survey his legacy and touch on his little known professional Irish interests and connections. About The Speaker: Dubliner “Card Colm” Mulcahy is Professor of Mathematics at Spelman College, in Atlanta, Georgia, where he’s been teaching since 1988. He was fortunate to know Martin Gardner for the last decade of his life. 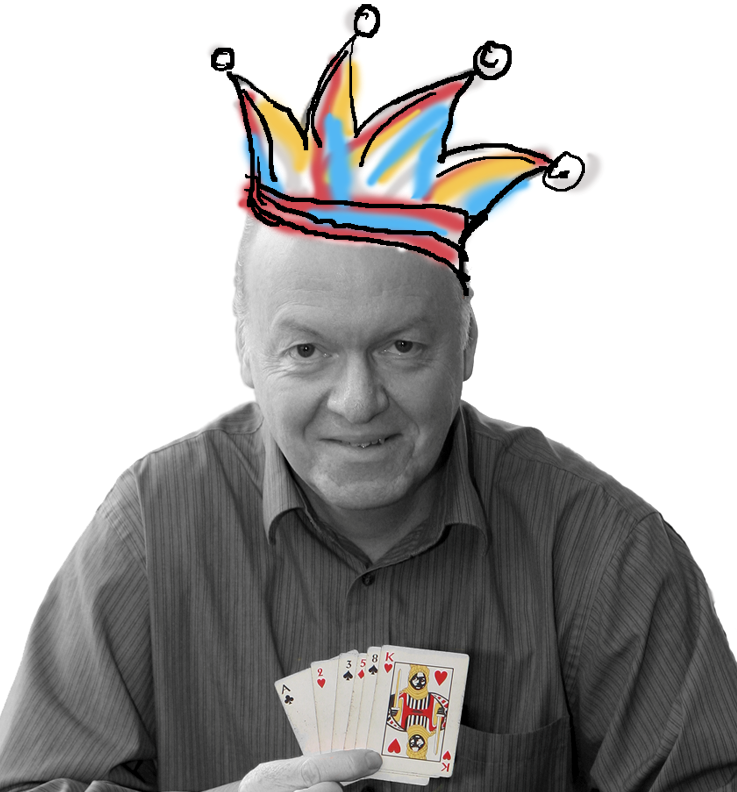 He is the author of the upcoming book “Mathematical Card Magic” (AK Peters). This talk is open to the public, and is free to attend. Directions to Blackrock Castle Observatory can be found on our information page. It begins at 8:00pm and we hope to see you there! 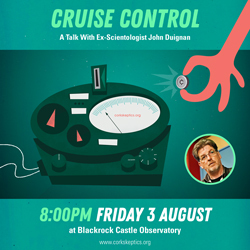 Categories: Academia, Books, Events, Research, Science, Skepticism, Skeptics In The Castle | Tags: american mathematician, blackrock castle observatory, colm mulcahy, cork, ireland, magic, martin gardner, mathematics, science, scientific american, skeptic, skeptical inquirer magazine, skeptics in the pub, spelman college | Permalink.